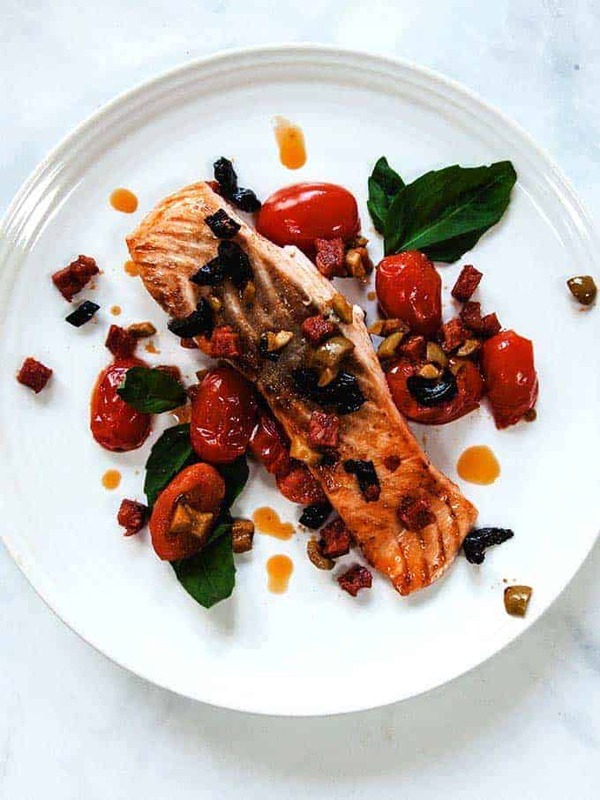 This prawn marie rose open sandwich is just 5 Smart Points on the Weight Watchers Flex / Freestyle program. This 1960’s classic makes a fantastic low point topping for an open sandwich. 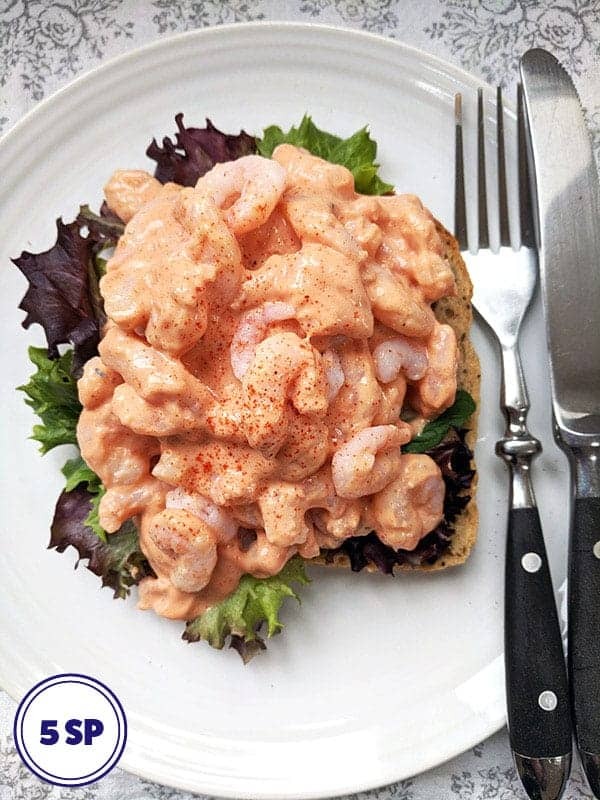 With prawns being zero heroes you can mix them with a creamy marie rose sauce and pile them on top of a piece of granary bread for a tasty and filling Weight Watchers lunch.